I use a variety some the children just watch and others the children can hold. The individual fibre optic lights, that can be seen in the picture below, I use in a variety of ways but my favourite is for when it is Bonfire Night. The children each have a fibre optic light and move it like a sparkler as they listen to firework music. It may seem weird to refer to food as a prop but it can really enhance an activity. I have used food for the children to smell before a story/rhyme or listening activity. Plus at my parent and children classes, they’ve also had the opportunity to taste afterwards (I was always mindful of allergies). For example, when we sing the song the Smoothie Shaky (the words I wrote, to the tune of the Hokey Cokey) I encourage the children to smell blackberries before we sing the song. This song can be found in the Activity Ideas for ~2 to 5 Years in Early Years Music Ideas. I have fabrics with different prints and textures. 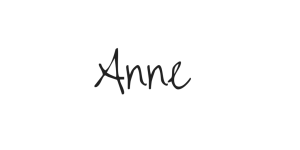 The printed fabrics help with songs like Autumn Leaves are Falling (you can sign below to access this song for FREE). I have leaf printed fabric and we move the fabric as we sing about the leaves falling to the ground. 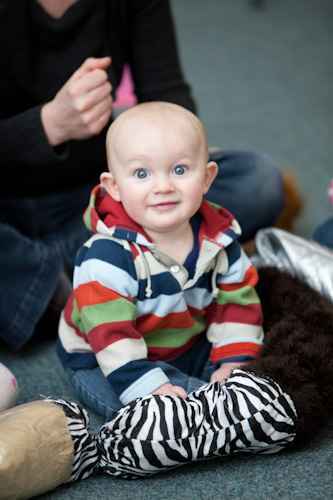 The fabric helps the children’s imagination whilst also facilitating the children moving to the ground together. I also have many different textured fabric. Shown in the picture below is my multi-textured ring/snake that the children move between their hands whilst listening to music or singing a song. I mainly use this prop with babies. 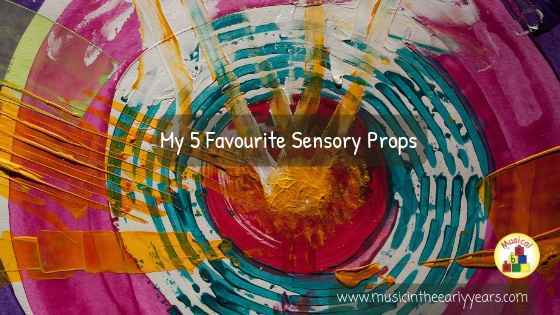 What is your favourite sensory resource that you like to use with your music activities? I’d love to hear in the comments section below.